We have a slightly different deal for you today. 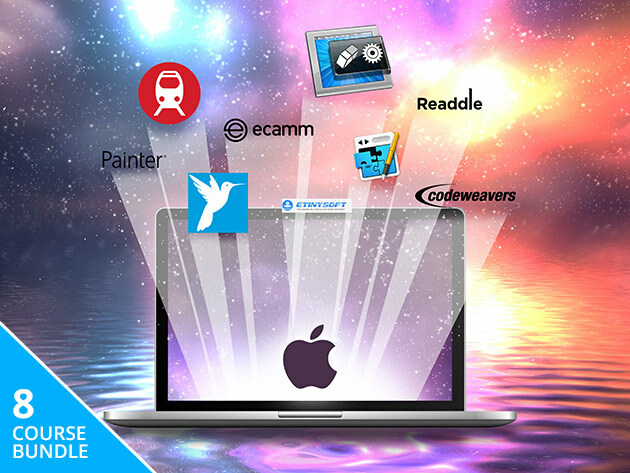 It’s called the Black Friday Mac Bundle 2.0, a collection of 9 Mac productivity apps. The bundle itself isn’t new, but it’s back for a limited time at $19.99. What’s new is that the price is going to go up a dollar every day until the end of this week. That means buy early if you’re interested. Check out the list of apps in the deal description.